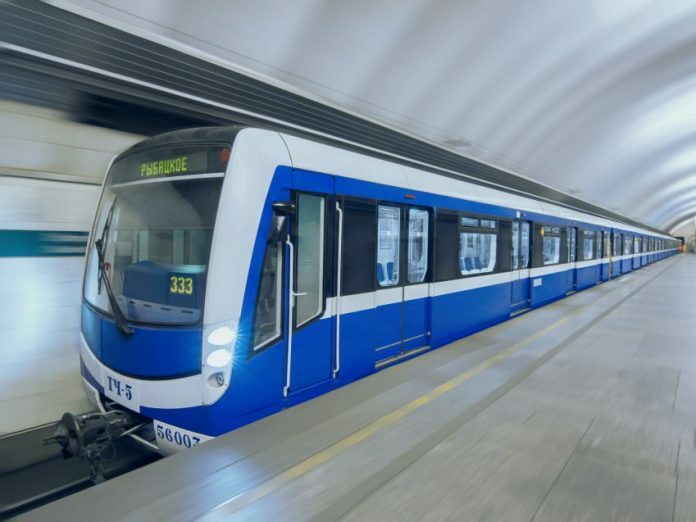 Škoda Transportation has been chosen to deliver seven six-car NěVa trains for the St Petersburg Metro. The 1.5 billion CZK (∼€58 million) contract will be fulfilled by subsidiary OOO Vagonmas. It is the first deal Škoda has reported since it announced its buyout by Amsterdam-based investment firm PPF Group. 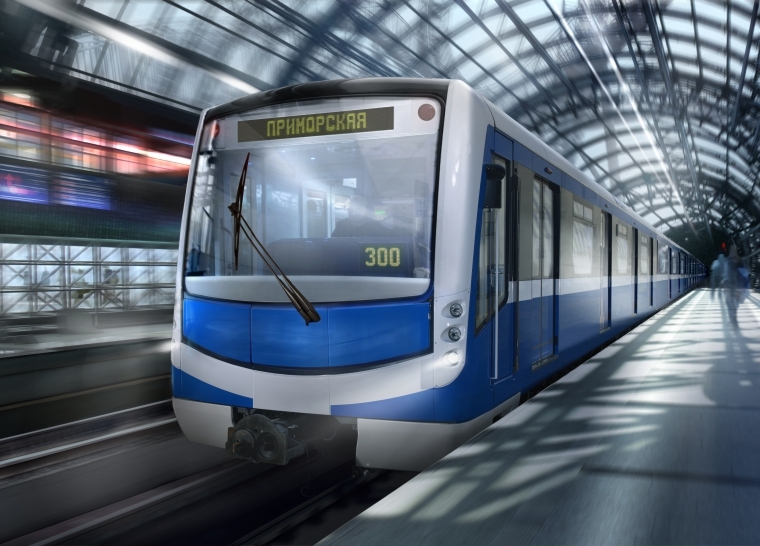 Škoda has previously delivered 17 metro trains to St Petersburg. 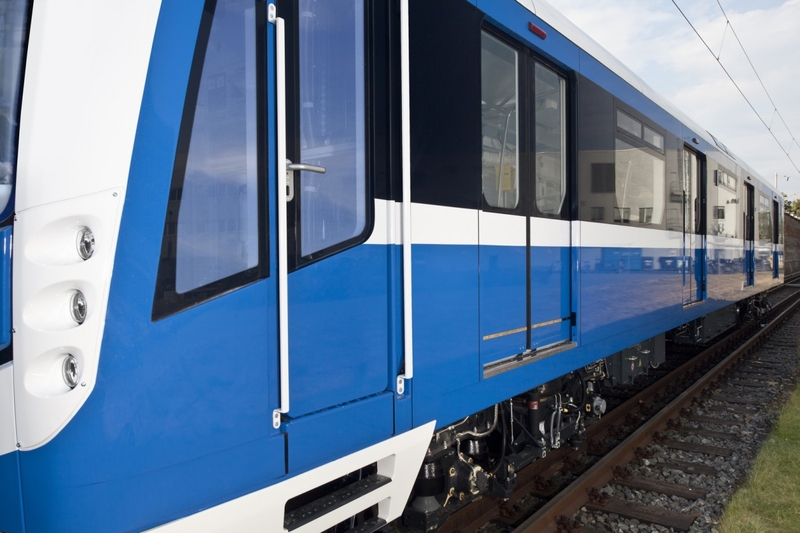 Delivery of the new trains is expected to begin at the end of 2018 and be completed in the first half of 2019. Škoda area sales director Václav Kozák said that the new trains have been upgraded based on feedback on the trains that are currently in operation. The trains feature a braking energy recovery system, which can save up to 25 per cent of electricity compared to the existing rolling stock, external and internal CCTV and an audio-visual information system.